The APT will again kick-off its season in the great state of Louisiana. 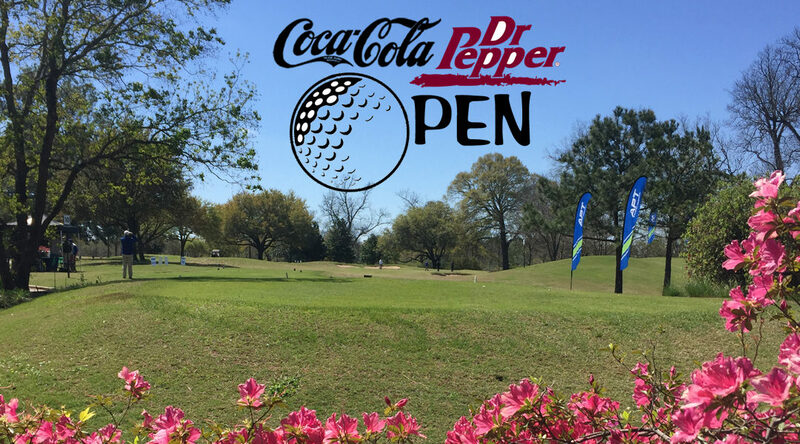 Alexandria, LA is home to the Coke Dr. Pepper Open. 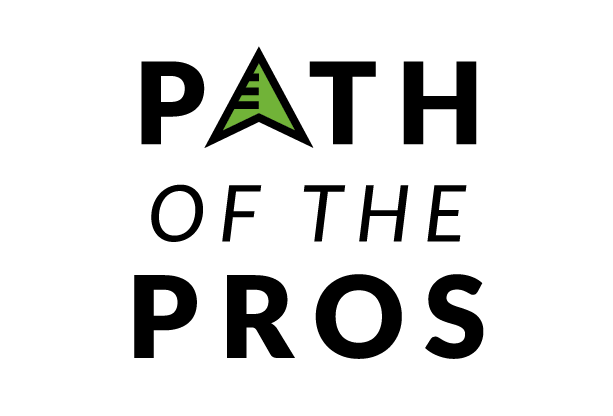 This event will be held on two courses, Oakwing Golf Club and Links on the Bayou. The very same course that will host the Web.com’s Lafayette qualifier the following Monday. The home course for the week will be Oakwing, where we will crown our 16th Coke Dr. Pepper champion. First prize for the APT men is guaranteed at $25,000! In fact, we will crown two champions at the Alexandria event. 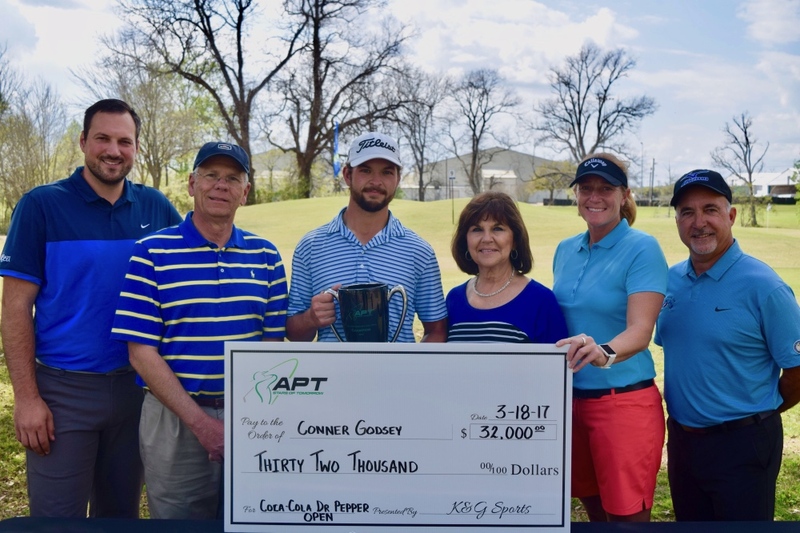 The WAPT will play its inaugural event at the Coke Dr. Pepper Open. The WAPT tournament will feature 78 players. The WAPT event will be a 72-hole championship with a 36-hole cut. Together over 240 men and women will play at the 2019 Coke Dr. Pepper Open. 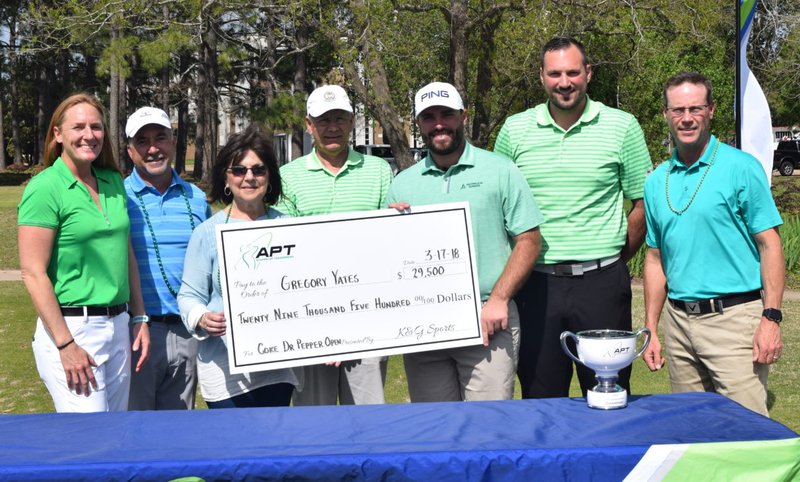 The inaugural WAPT winner will take home $7,000! This tournament has been sold out for the men the last three years and we expect the ladies to fill their event as well. So for those of you planning on playing, we encourage you to register early in order to secure a spot in this wonderful event. Registration for the 2019 season will open Wednesday, January 3rd.